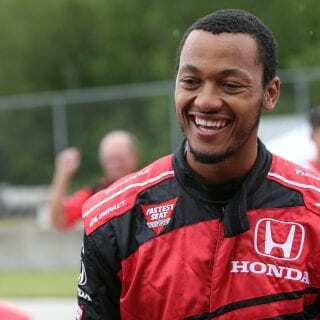 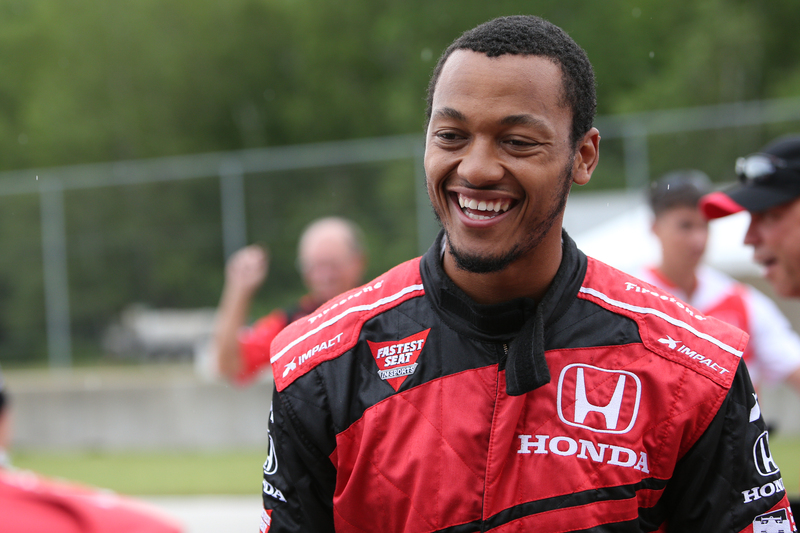 Green Bay Packers quarterback Brett Hundley took a ride at Road America today. 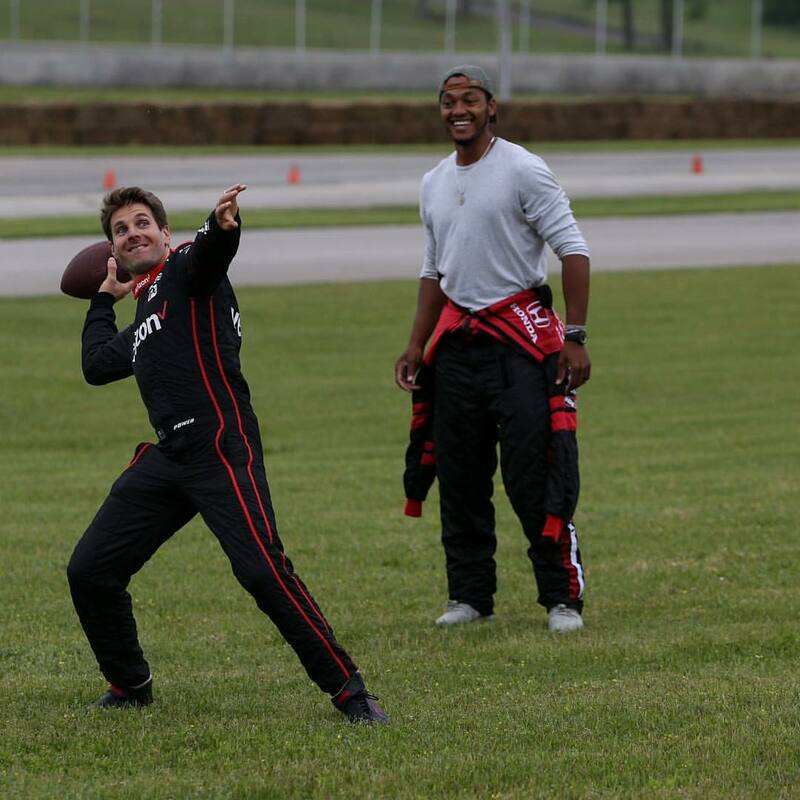 Upon Hundley’s first meeting with Andretti, “If you show me how to drive this thing, I’ll show you how to throw a football. 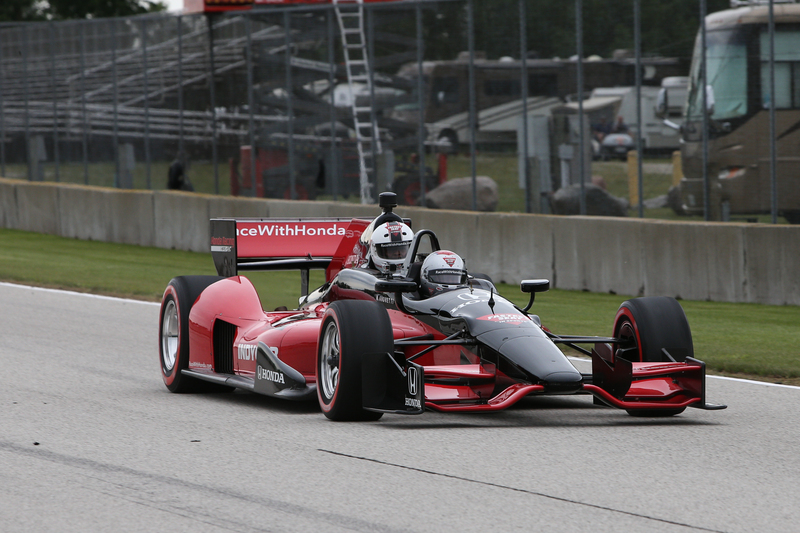 The videos below show Bretty Hundley as he takes the INDYCAR Experience two-seater ride. 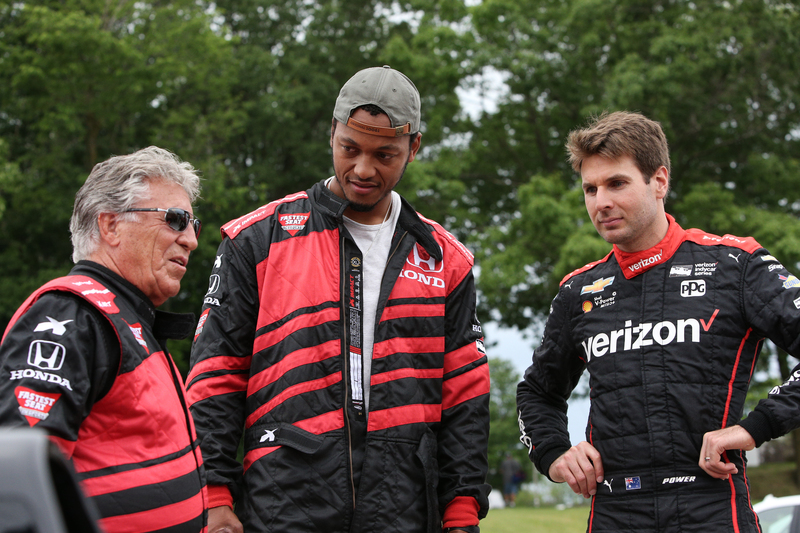 Driver Mario Andretti piloted the machine around Road America, near Elkhart Lake, Wisconsin. 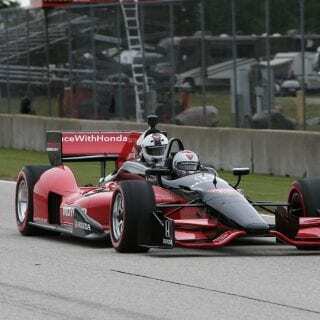 This weekend the track hosts the KOHLER Grand Prix.